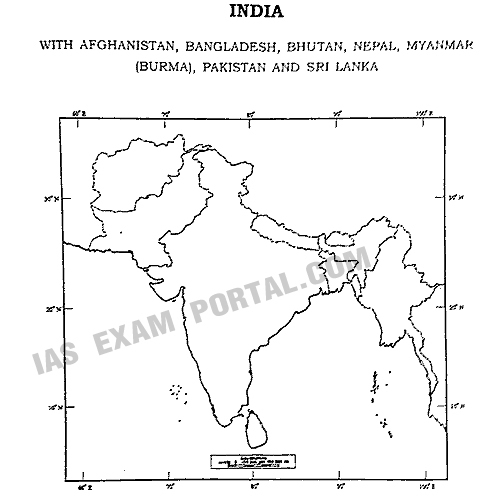 (Download) UPSC IAS Mains Exam 2017 - GEOGRAPHY (Paper-2) | IAS EXAM PORTAL - India's Largest Community for UPSC Exam Aspirants. (a) Mention various methods of functional classification of towns in India and explain the method applied by Asok Mitra. (b) Farmers' suicide is one of the major agrarian problems in India. Bring out its causes and suggest the remedial measures with special reference to Maharashtra, Andhra Pradesh and Punjab. (e) Goods and Services Tax (GST) has differential impact on developed and backward States of the country. How and Why ?